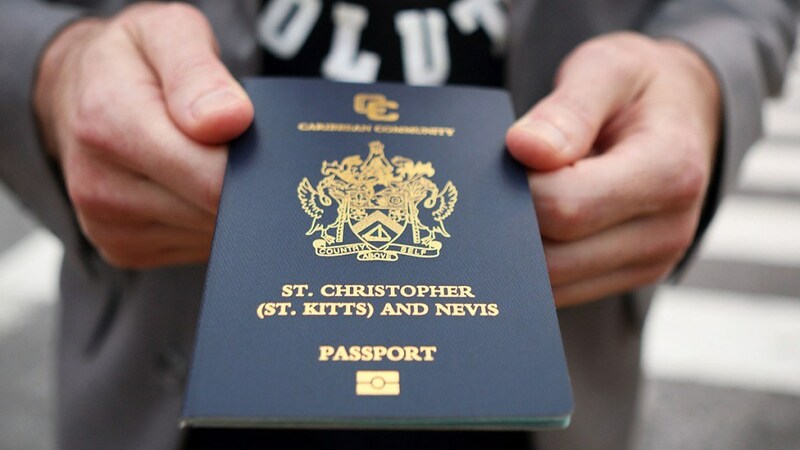 BASSETERRE, St. Kitts, May 4th, 2016 (PRESS SEC) – The status of St. Kitts and Nevis’ citizenship by investment programme was a topic of discussion at the roundtable that took place on Thursday, April 28th between the Government and the St. Kitts-Nevis Chamber of Industry and Commerce. Attorney General, Honourable Vincent Byron, Jr., and Cabinet Secretary, Mrs. Josephine Huggins joined Prime Minister Dr. the Honourable Timothy Harris for the discussion with the Chamber officials at Government Headquarters. Representing the Chamber were the newly installed President, Mr. José Rosa; Immediate Past President, Mr. Damion Hobson; Executive Director, Mrs. Brenda John; Chairman of the Manufacturing Division, Mr. Keithley Phillip, and Adviser to President Rosa, Mr. Mark Wilkin. President Rosa enquired about the performance of the Citizenship-by-Investment Unit (CIU), particularly in relation to the average application processing time. 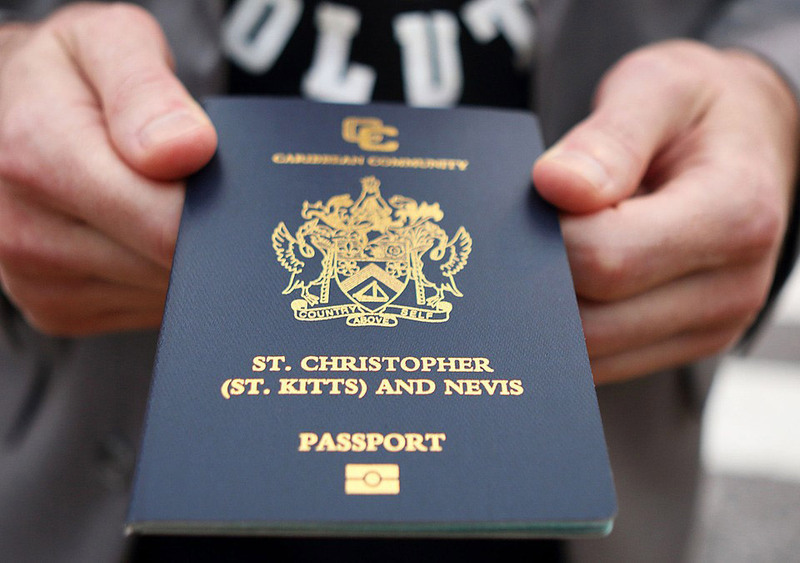 All of these scandals that had captured public attention and sullied the reputation of the citizenship-by-investment programme took place under the Douglas-led administration. The people of St. Kitts and Nevis voted on February 16th, 2015 and toppled that administration in favour of the Team Unity Government led by Prime Minister Dr. the Honourable Timothy Harris. The Attorney General told the Chamber officials that the Cabinet Secretary, Mrs. Josephine Huggins is personally responsible to the Cabinet and the Prime Minister for overseeing the reforms at the CIU. “It is a job that we don’t speak about, but it is one that we are exceptionally proud of, to have turned around the Unit. It is an efficient unit that works. The Cabinet Secretary goes there on Saturday and Sunday. We are there seven days a week processing it,” the Attorney General said. The Government inherited a backlog of over 1,500 citizenship applications. Impressively, the backlog has been significantly reduced. Moreover, current applications to the CIU are being turned around within 45 to 75 days while cold files are attended to on a daily basis. Also, the CIU is now using three due diligence service providers. Importantly, too, the Unit now offers a 24/7 case management system, meaning service providers can access information on the status of their applications at any given day or time. “We are definitely going to cascade this information to our members,” CIC President, Mr. José Rosa said. “I am glad for the information that you have shared with us today,” he added. “It has been really reassuring to hear an update on the situation, and that story needs to be told,” Mr. Mark Wilkin said.